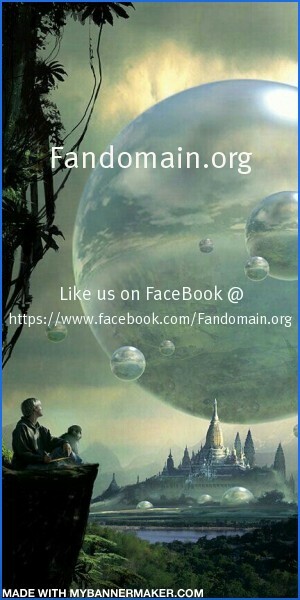 Fandomain is a nonprofit website. We pay for it so you can enjoy it. All voluntary donations towards the monthly cost are very much appreciated.